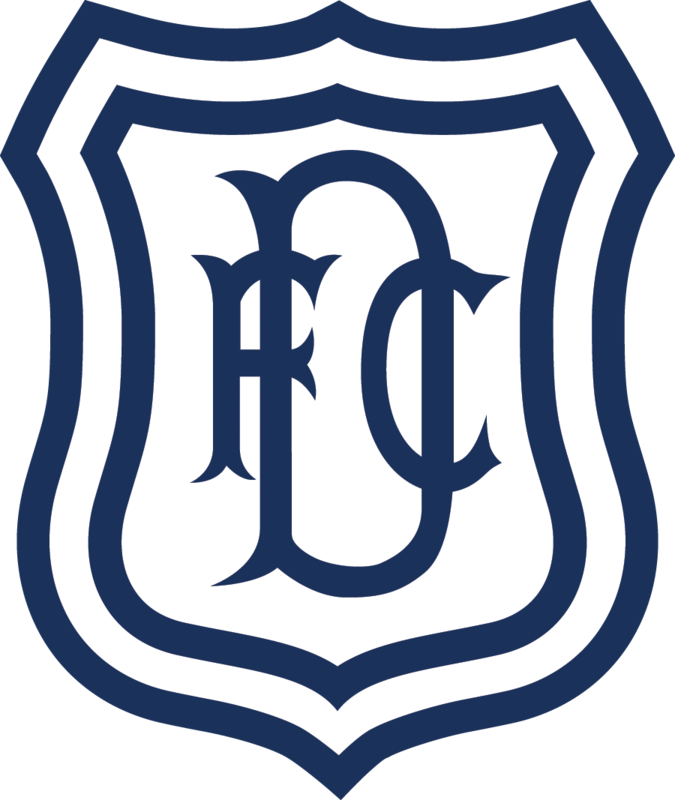 Dundee are in Portugal for a pre-season training camp and Tuesday 10th July take on S.C. Farense in their fourth pre-season friendly. Here we round up everything you need to know ahead of the match. The full address of the stadium is Estadio Municipal de Albufeira, R. do Estádio 12A, 8200-047 Albufeira, Portugal. The Albufeira Municipal Estádio, is on the outskirts of Albufeira but close to many of the hotels. The nearest airport is Faro which is 30km away. A taxi from Faro airport to Albufeira will cost around €30. There is no public transport hub at Faro airport and all visitors must travel into Faro city for all onward connections by bus or train. The first stage of the journey is the 6km from Faro Airport to Faro train or bus station. There is a direct bus service (the number 16 bus) from the airport with irregular departure times, but there is at least one bus per hour between 6am-11pm. The journey takes under twenty minutes, the fare is €2.25 and tickets are purchased from the driver. The published timetable is displayed at the bus stop. Once in the city there are frequent bus or infrequent train (which is not recommended) departures to Albufeira. In Albufeira the bus station is 1.5km north of the centre, while the train stops in the middle of nowhere and is 7km from the centre. The express bus ticket costs €5.50 and the normal route costs €3.85. When departing from Faro bus station, all tickets must be purchased from the ticket office and not the driver. The express bus departs from the older intercity bus station, while the regional bus service leaves from the street, in-front of the newer “Proximo” bus station. It is sensible to confirm the departure location when purchasing the tickets and the ticket office can get very busy during the summer months. The express bus to Albufeira terminates in Lagos therefore the bus will display a “Lagos” sign. To get to the stadium the Giro Blue (Azul) Bus Route leaves the old town and goes past the stadium. They depart from the bus station on the hour and the half hour. The ticket cost is €1.40 valid for one journey while a one-day ticket costs €4 and is available on board buses. Dundee have never met S.C. Farense before either competitively or in a friendly. The Dark Blues last met Portuguese opposition on Sunday when they played Portimonese in Albufeira. Before that they took part in a mini-tournament in Lisbon in May 1971 where they faced Sporting Clube de Portugal (lost 3-0) and Setubal (lost 1-0). Dundee of course faced Sporting Clube de Portugal in the first round of the 1962/63 European Champions Cup where they lost 1-0 in the first leg in Lisbon and won the 2nd leg 4-1 at Dens. The full ninety minutes of the match will be available to subscribers of DEETV while a shorter highlights package will be available to view alongside exclusive post match interviews with the manager and players. You can sign up for DEETV for just £5 a month on the official website where you will have access to Highlights, Interviews and all the Dundee FC goals at the click of the button. If you are out with the UK you will also be able to take advantage of our Live Streaming package for every home game.